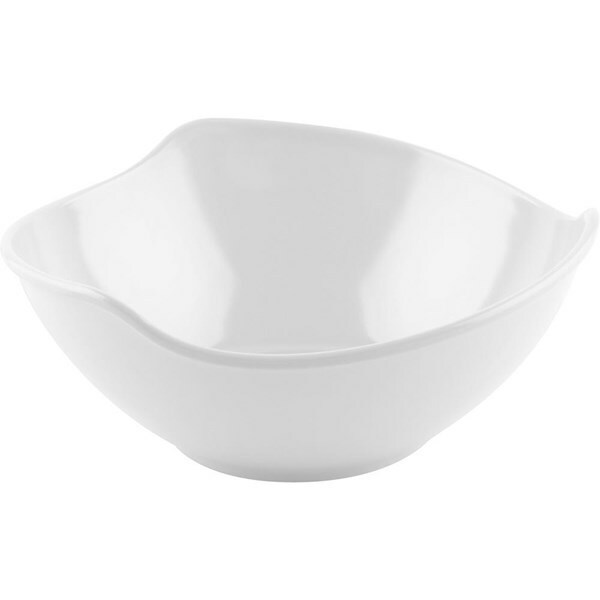 A cheap bowl of melamine or a melamine dinner bowl consists of various round, rectangular, high, low, large, and small shapes with a choice of beautiful colors. Blue, Pink, Orange, Pink, Green, Black, White, Clear Green. Eating wet foods such as boiled noodles, soup, and soup need a high and large container to accommodate the sauce. And the bowl is the proper cutlery for it. 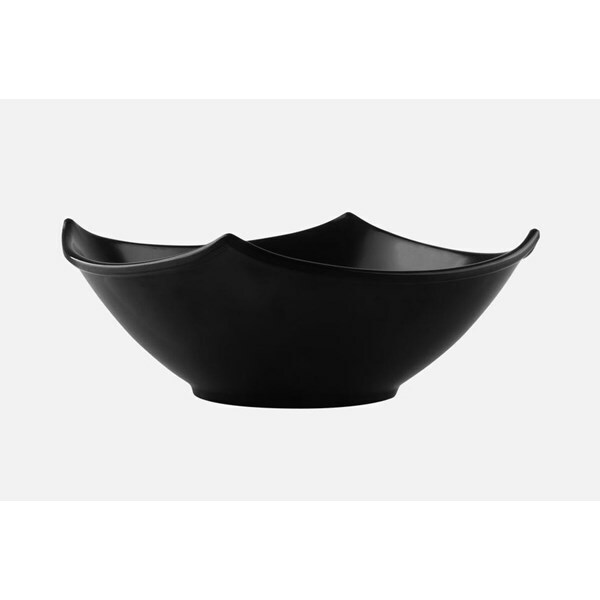 This product is Home Appliances Kitchen & Dining Room Equipment Tableware Table Bowl. Existing eating equipment is certainly not limited to the plate. When you want to consume food berkuah, more practical use of concave container. Containers that have a semicircular or concave shape will not make food spilled. The sunken shape can keep the gravy stay inside and of course the amount of sauce that you enter spelled out more than using a plate. A bowl can be made from any ingredients that must be food grade. 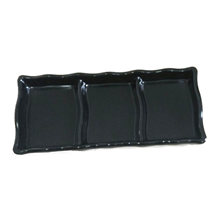 Even concave containers can serve as a container serving hot, hot, or cold. 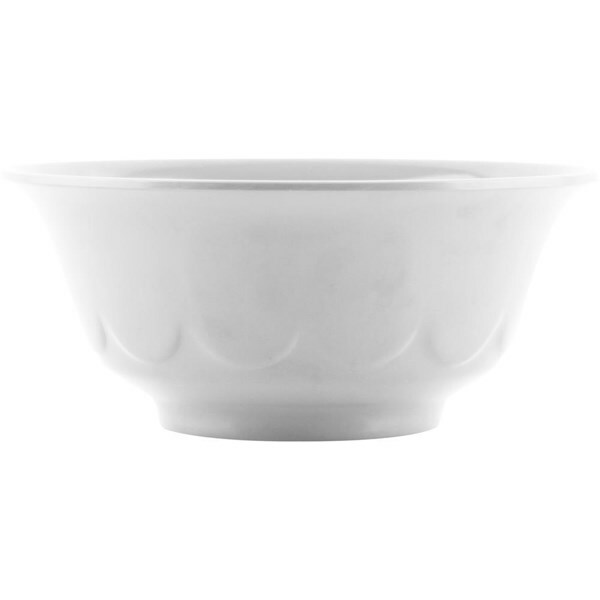 A North American archaeologist named Vincas Steponaitis is the inventor of the bowl. 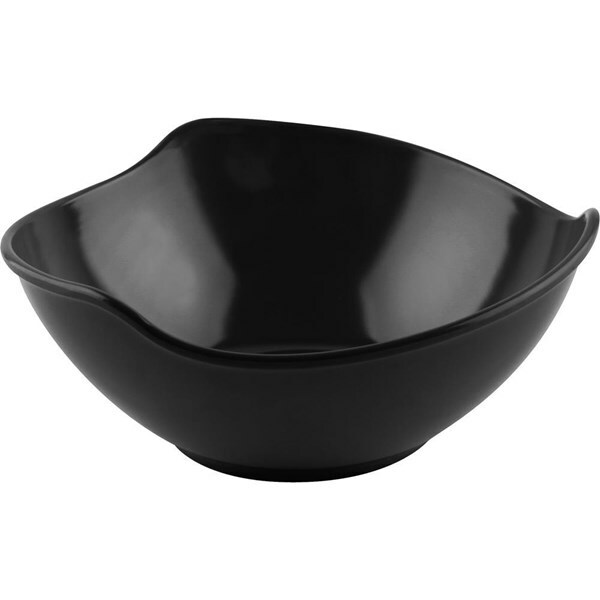 This concave vessel is used as a soup food container. As time passes, China is able to produce various forms of concave containers called pottery with various motifs. Until now, concave container would be very easy to find in various countries in the world. 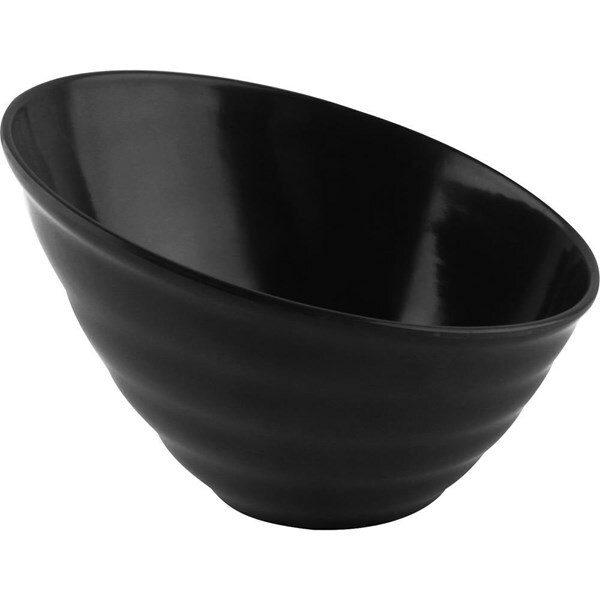 Concave vessel is commonly used as a container of noodle berkuah. For this, you can use a food grade anemone noodle. The advantages of anemone noodle concave container are "fully tempered". 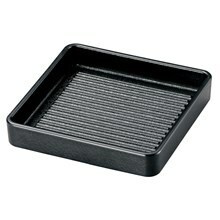 This is what enables you to reheat cold food to microwave with a cheap anemone noodle bowl. 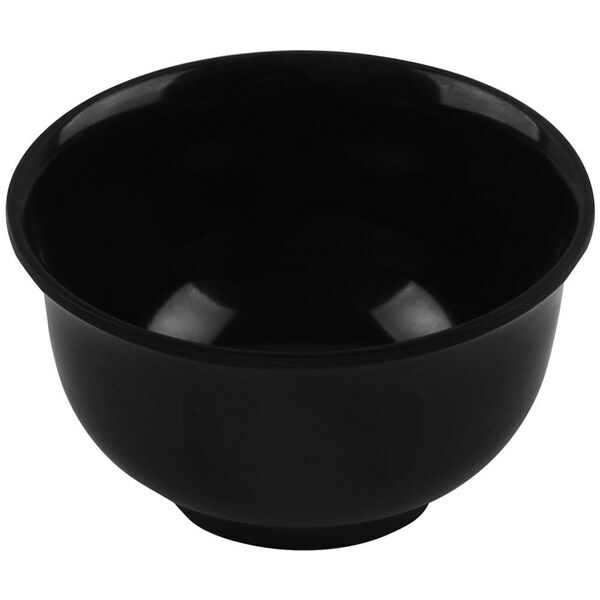 Ice Cream Bowl Airtight. Concave containers are not only used as food containers berkuah. Types of snack like ice cream you can wadahkan on ice cream bowl. Given the ice cream that is getting at room temperature can be liquid or melting, of course it is better to use a container called a bowl. 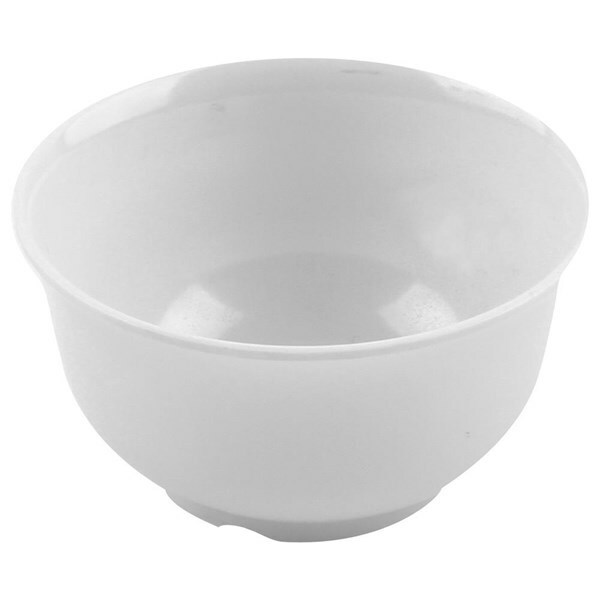 Use a concave container that is food grade and obtain a standard Food and Drug Administration. 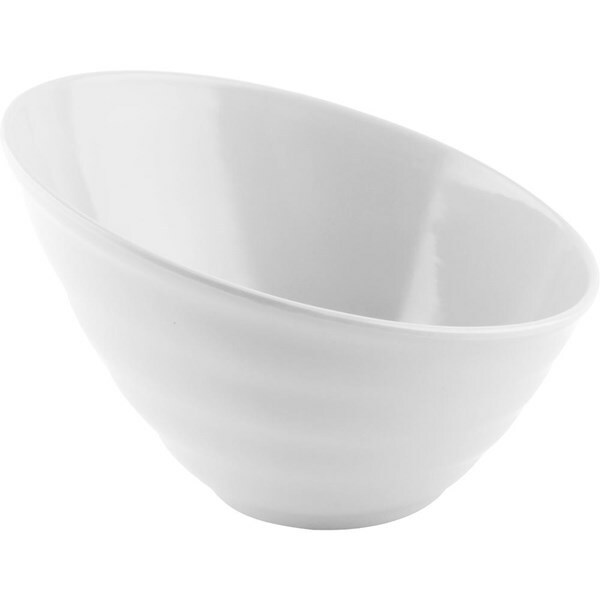 Melamine material you can choose for food utensils such as bowls. Glori Melamine has been manufacturing a wide range of cutlery and drinkware, made from foodgrade melamine material so it is safe to use. 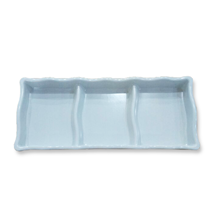 Having a large number of concave containers at home is indeed necessary. When you need to serve sugary food, you no longer need to be confused looking for it. For that, you can start to equip with an interesting and unique model in Glori Melamine. 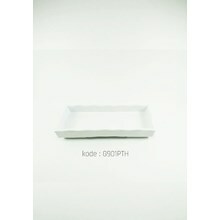 At Glorimelamine.com selling bowl with pcs unit price, you can get various beautiful models. 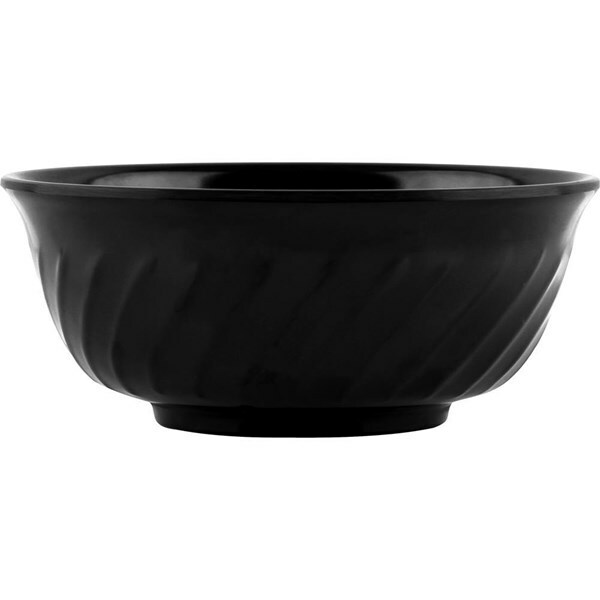 Get immediately priced bowls that are certainly cheap online. There is also a bowl with attractive colors like green, blue, and many more color choices in Glori Melamine. 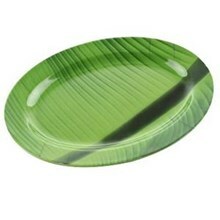 So now you can more easily complement the exciting tableware with the presence of online shopping store Glori Melamine.